Eugene Lodovico - Lodovico & Associates, P.C. 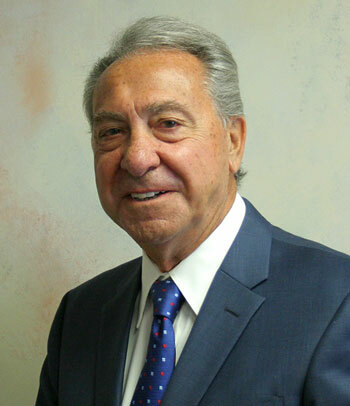 Eugene (Gene) Lodovico is the chairman and founder of Lodovico & Associates, P.C. Gene directs his practice with a concentration in Federal and State Income Tax Return Preparation services, with a particular emphasis on Estate and Tax Planning.As one of the most experienced and well-respected tax and accounting professionals in the area, Gene is currently serving the third generation of tax clients since the inception of his tax preparation and accounting practice. As partner/shareholder of Lodovico & Associates, P.C., Gene holds a Bachelor of Science degree in Business Administration from Robert Morris University, Pittsburgh, PA. He is quite proud of the fact that several of the employees under his direction and supervision have gone on to become successful partners at the big four accounting firms. Gene is active in conducting presentations and seminars on tax planning, entity formation and estate planning. Throughout the course of 30 years, he has attended numerous continuing education classes for well over 40 hours per year at various local universities. Gene has been a guiding force in the establishment, development and success of Lodovico & Associates, P.C.